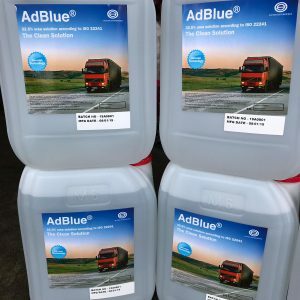 AdBlue is injected from the vehicle’s dedicated AdBlue storage tank into the exhaust pipe, which is in front of the SCR catalyst, but downstream of the engine. As it is heated in the exhaust, the AdBlue changes into ammonia (NH₃) and carbon dioxide (CO₂). When the nitrogen oxide (NOx) gases from the exhaust pipe react inside the catalyst with the ammonia, the harmful NOx molecules in the exhaust are converted into harmless nitrogen and water, which is released to the atmosphere as steam. Compliance with the exhaust gas limits stipulated in the Euro 4/5/6 standard. 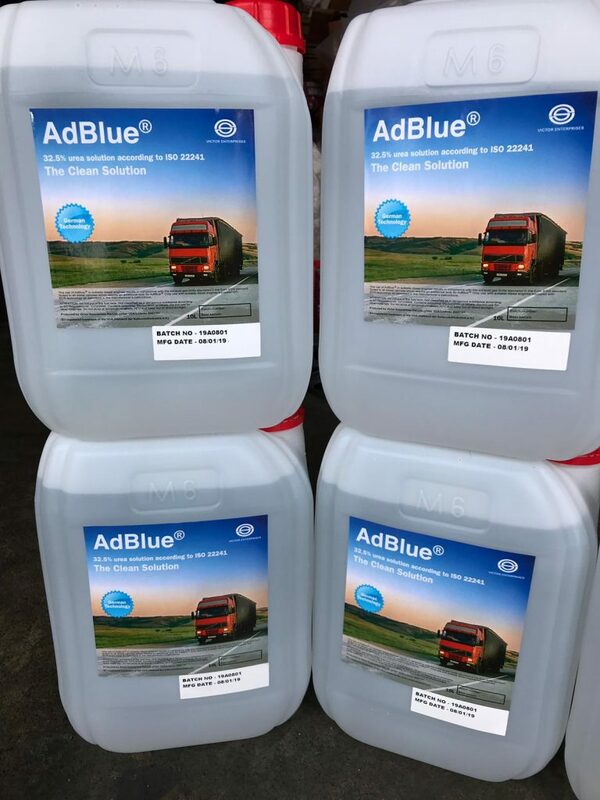 Suited to all diesel vehicles which require an additional tank for Adblue. Only use with suitable diesel engines equipped with SCR technology as described in the manufacturer’s instructions.